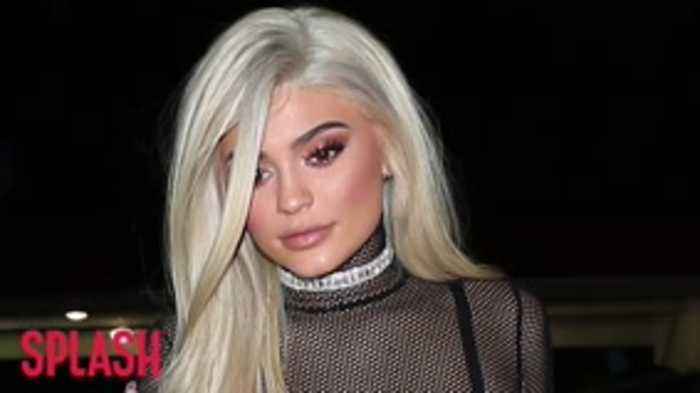 It seems even celebrities have their vices: Kylie Jenner admits that she ate a "magnitude" of food when she was pregnant! People can be very different. Pregnant woman admits she has cravings for CHALK! Pregnant woman admits she has cravings for CHALK! A woman has admitted that her pregnancy has given her a peculiar craving: she keeps wanting to eat CHALK! 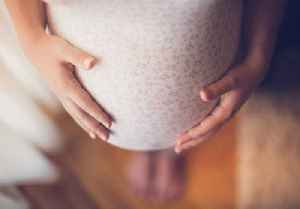 An anonymous Mumsnet user confessed on the..
She talks about what she ate while pregnant.